Dr. Lisa N. Powell, DMD, MS, PA, is a Cary dentist dedicated to providing patients with intimate, one-on-one attention, and care. At our cosmetic dentistry practice you won’t receive the kind of treatment where the dentist pops in, examines your teeth for several minutes, then disappears altogether, having the dental assistant or hygienist complete the remainder of your care. Dr. Powell attends to patients one at a time, offering everyone the solitary attention and dental care that they deserve. Our mission is to help individuals attain a sense of well-being by enhancing overall health, starting with their oral hygiene, oral comfort, and appearance. Our Cary dentist and professional staff work together to bring you the highest quality of treatment in a conservative and inviting setting. We strive to be as thorough and gentle as possible. Our dental practice has a special interest in helping you maintain your teeth with the greatest attainable comfort, function, and esthetics for as long as possible. Our office is modern and we take great pride in our work and your comfort. We offer a quiet, private practice for all of your family's dental needs and Dr. Powell is known for her soft and caring touch. She really caters to a nervous patient's needs! When you arrive at our office, we will have you complete a health history if you have not already done so. It would be helpful if you could arrive a few minutes early for your appointment if you have any questions or need time to complete your information. At your first appointment, a dental examination will be performed including any X-rays needed for diagnostic purposes. At the completion of this visit, the results of the exam will be reviewed with you and treatment options will be explained. When an appropriate treatment plan is agreed upon, future appointments and financial arrangements can be discussed. We look forward to meeting you and helping you care for your perfect smile! 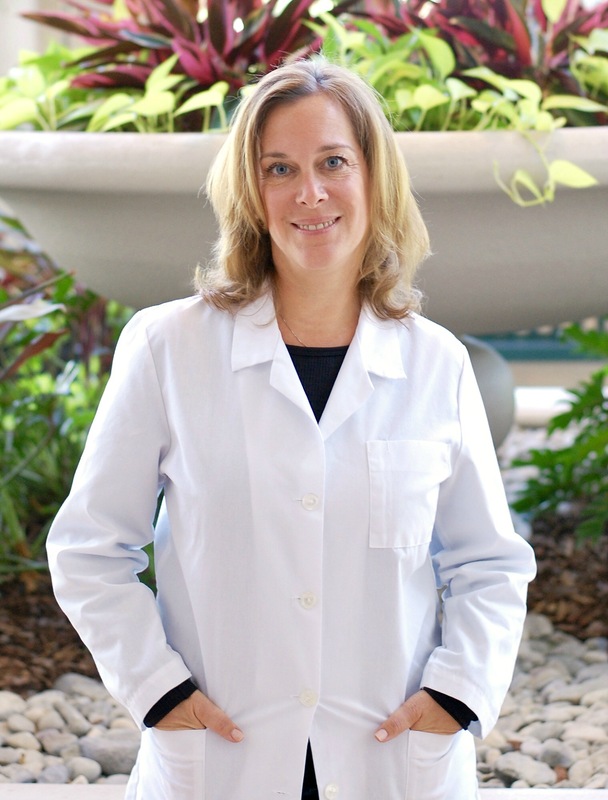 Dr. Lisa N. Powell is a certified prosthodontist and general dentist located in Cary, NC that offers cosmetic dentistry and family dentistry services including dental implants, veneers, Zoom whitening, and porcelain crowns. Contact our office today to schedule your Cary dental appointment.